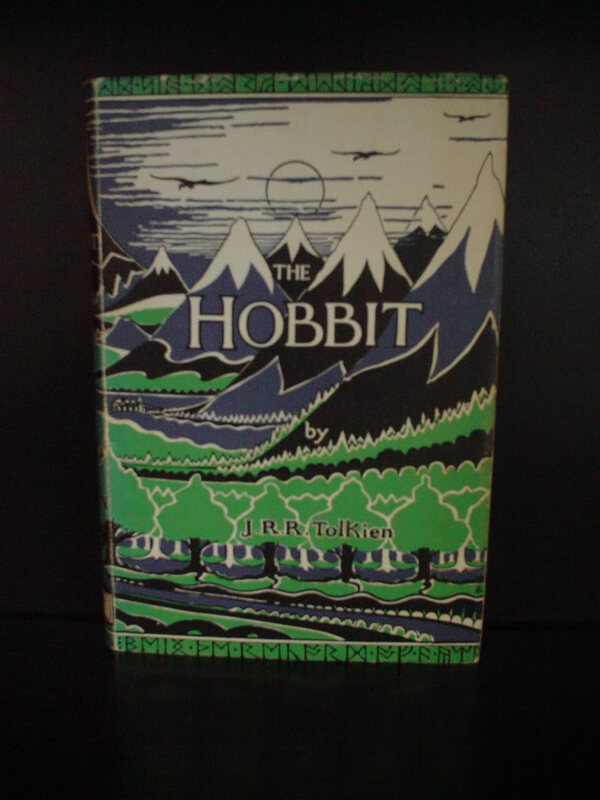 It has been suggested that The Hobbit can be read as a bildungsroman in which Bilbo matures from an initially insular, superficial, and rather useless person to one who is versatile, brave, self-sufficient, and relied-upon by others when they are in need of assistance. However Tolkien himself probably did not intend the book to be read in this way. In the foreword to The Lord of the Rings he writes, "I cordially dislike allegory in all its manifestations, and always have done so since I grew old and wary enough to detect its presence." He claims that The Lord of the Rings is "neither allegorical nor topical". It seems safe to assume that The Hobbit was written with the same caveats. The judgement of Bilbo as "superficial" and "useless" seems harsh since he was, according to Tolkien, rather typical of hobbits in general. Unrelated, playing you can do here.